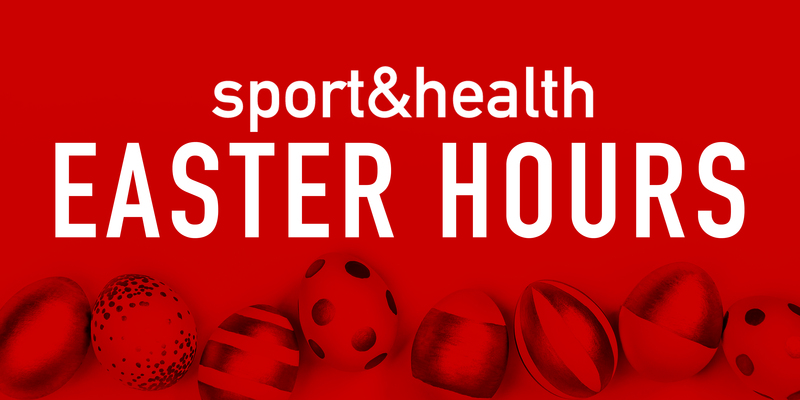 Due to Easter Sunday, all of our Sport&Health Clubs will be closing at 4:00PM (EST) on Sunday, April 1st. We wish you a safe and happy holiday! Visit our website for up-to-date info on our holiday class schedule.